Za474. At the Malico Village Museum on the Villa Verde Trail is a WWII Japanese Artillery piece. 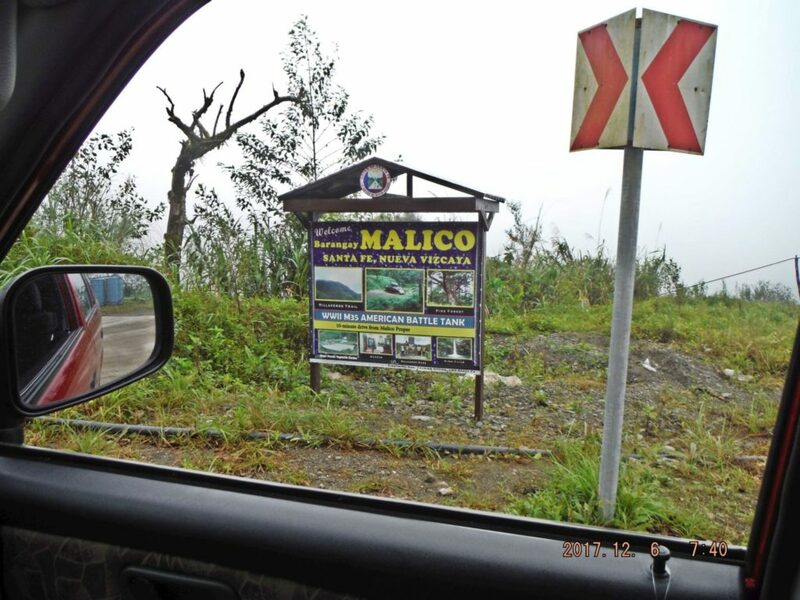 -It is about 20 km from Santa Fe, Nueva Viscaya to the Malico Village at the Salacsac Passes and I noticed this sign about of the points of interest in Malico Village. The road, except for ½ km is now concrete, a two lane road. Because of this sign I looked for the Museum. 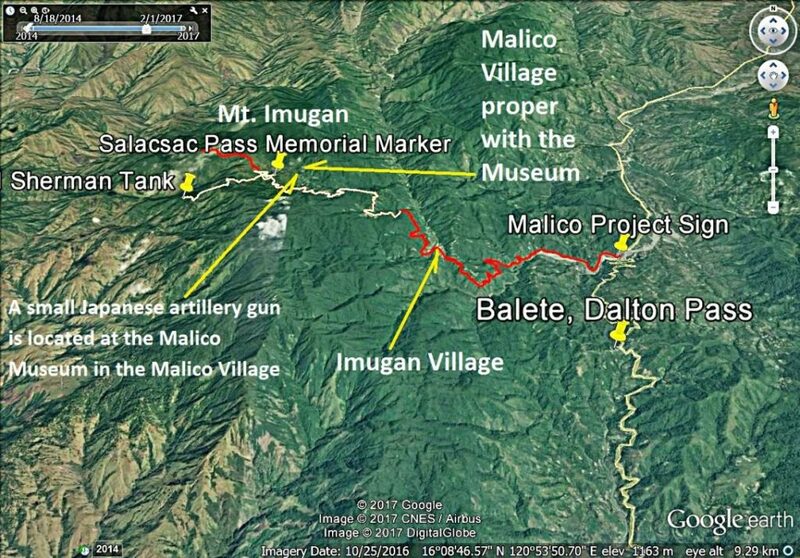 This is a Google Earth image that shows the location of the Salacsac Passes, the Barangay (Village) Malico, the Villa Verde Trail and the Malico Museum. 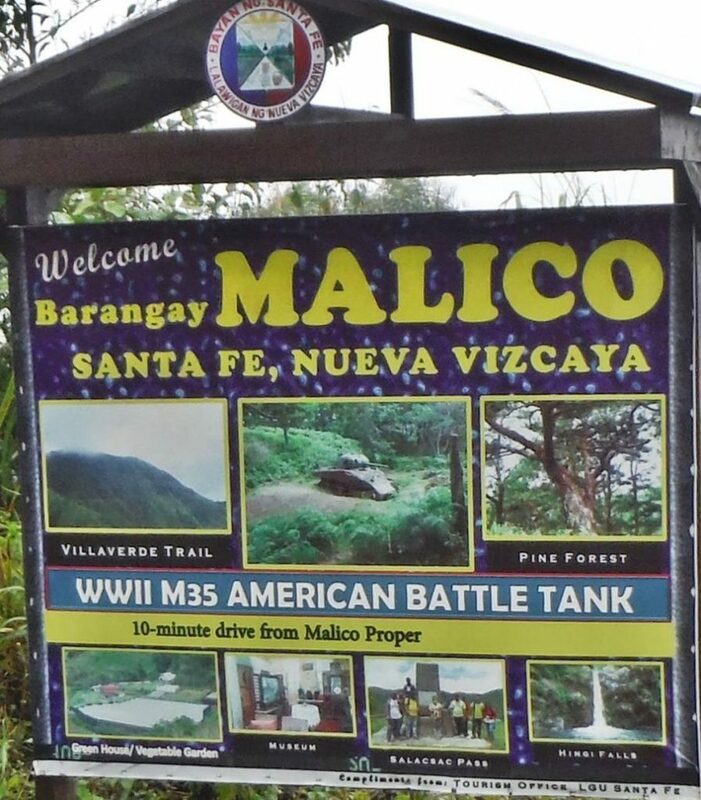 Za475.Welcome to Barangay (Village) Malico sign. 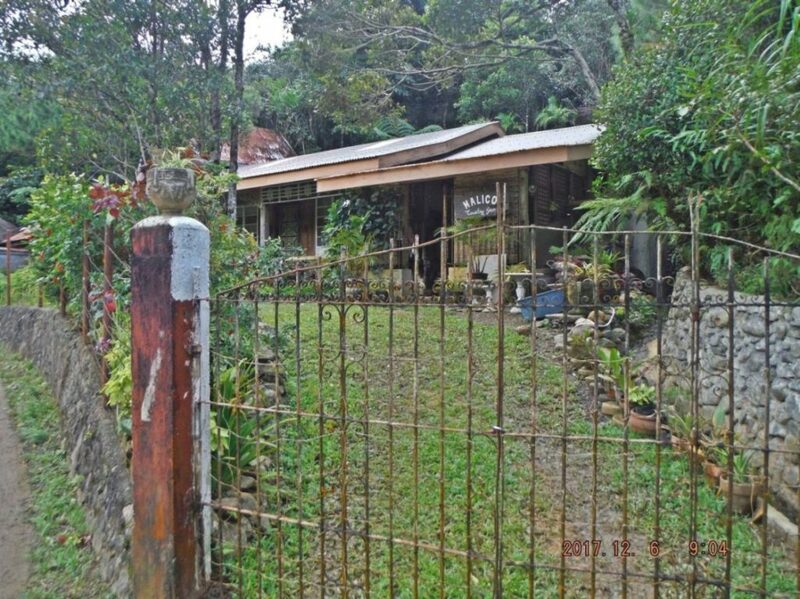 -Brgy. Malico is about 20 km from Santa Fe, Nueva Viscaya to the Malico Village at the Salacsac Passes and I noticed this sign about the points of interest in Malico Village. The road, except for ½ km is now concrete, a two lane road. Because of this sign I looked for the Museum. Za476. This Malico Country Inn also housed the Malico Museum in a separate structure. Za477. 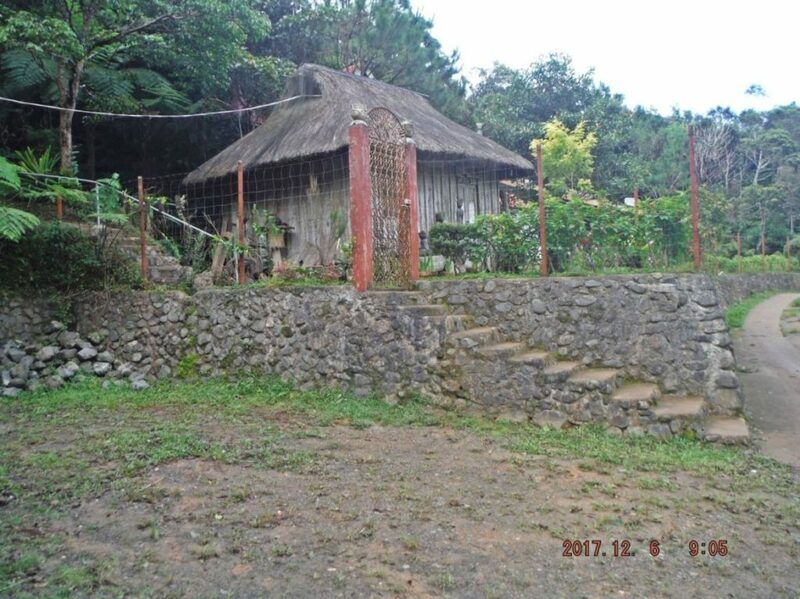 The Malico Museum structure within the Malico Country Inn compound. This is the east end of the Malico Country Inn compound and that structure had a sign: Malico Museum.